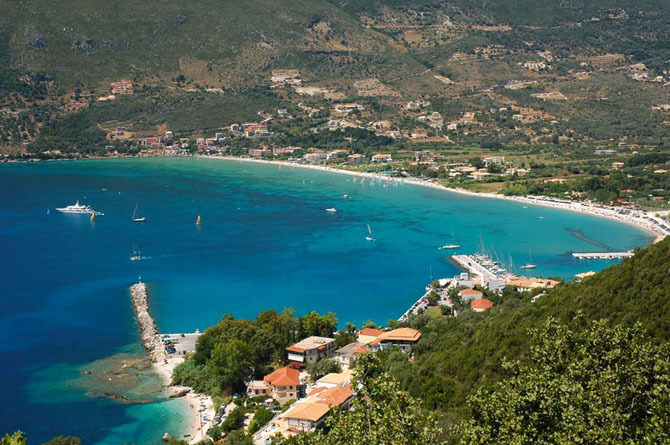 Vasiliki on the south of the island stands facing Kefalonia and Ithaca. 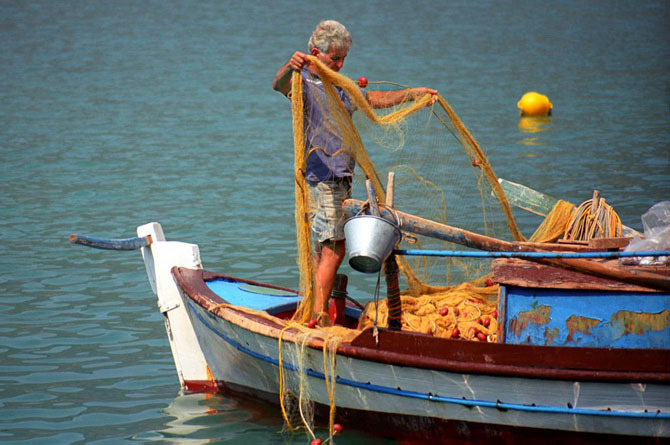 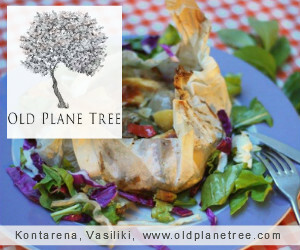 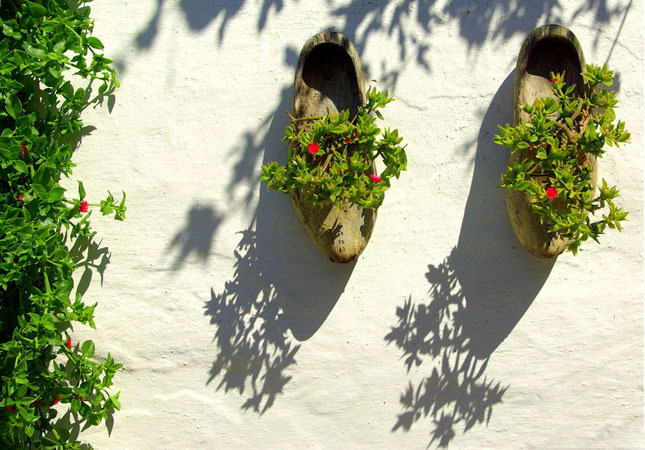 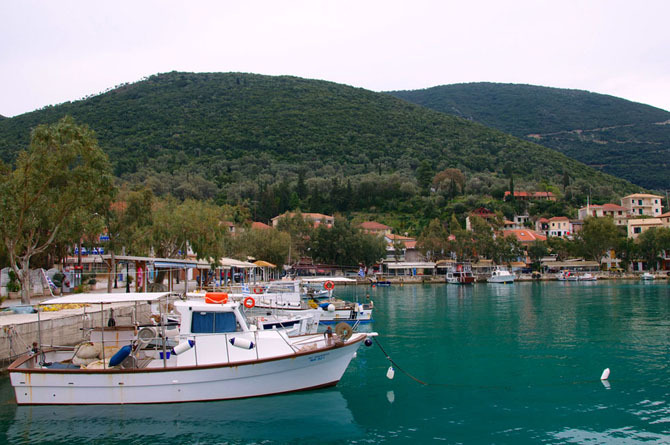 It has developed quite a lot of tourism without losing its Ionian character. 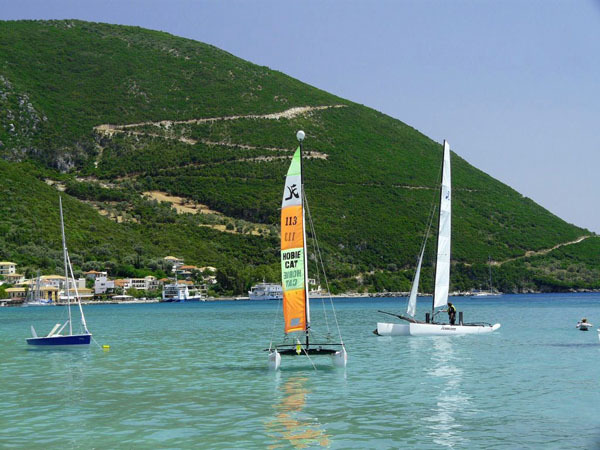 It has one of the most famous beaches in the world for wind surfing and belongs to the 3 best in Europe. 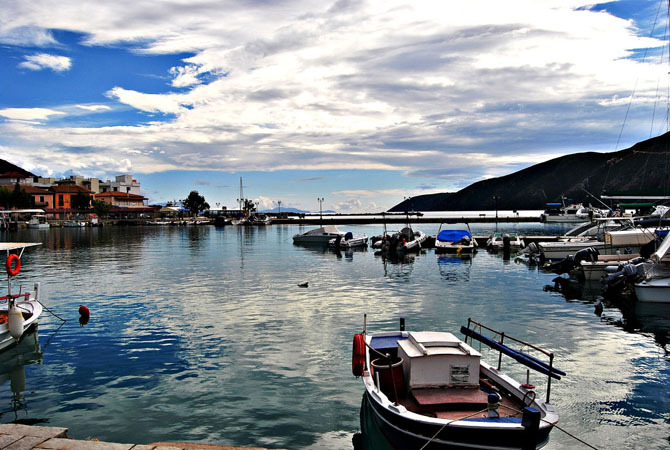 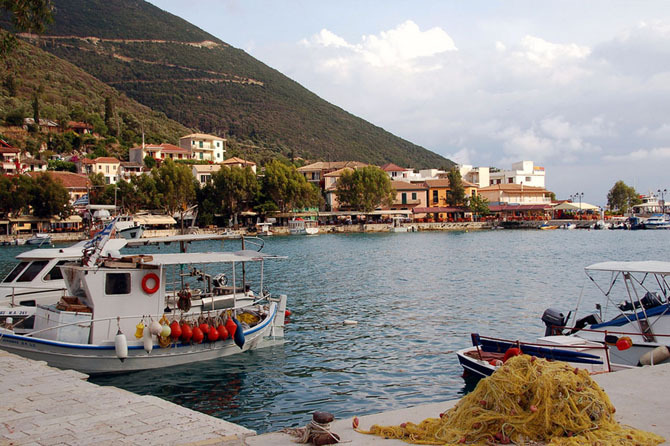 From the marina of Vassiliki, boats leave for small beaches, such as Agiofilli and ferryboat for Ithaca-Kefalonia when they do not depart from Nydri.